We believe that oracy skills are vital to building confidence and empowering students to build the skillsets and aspirations to do anything they want to do! 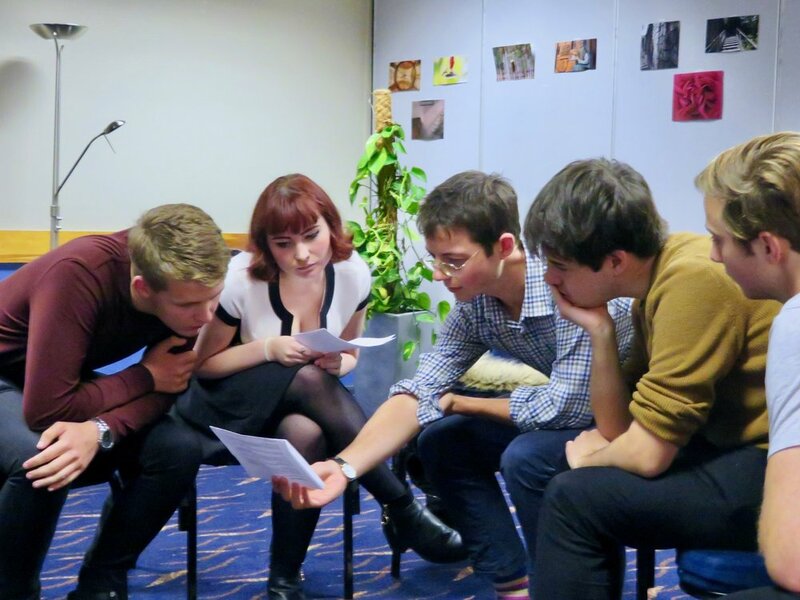 We want to increase access to debating and oracy, and we do this through our cost-free debating clubs and workshops. We currently run after school and lunch time clubs as a part of our debating programme in 6 schools in Durham County, starting in November. The first year of our Newcastle Programme is set to launch in January 2019. We will be running a two-day public speaking workshop for schools from all over the North East in 2019 - watch this space! Working with this program has been one of the most rewarding experiences of my life. The student who at my first session hid behind his friends avoiding any form of conversation transformed into this social butterfly, always being the first to offer to speak when I gave out a motion. If you are a state-funded school in the North-East of England you could be eligible to participate in one of our cost-free programmes or workshops. Our programmes couldn’t run without our amazing volunteers - we’re always looking for more people to get involved. It is an amazingly rewarding experience. We are an entirely cost-free voluntary programme, funded by donations. We appreciate all donations we receive - we couldn’t run without them!